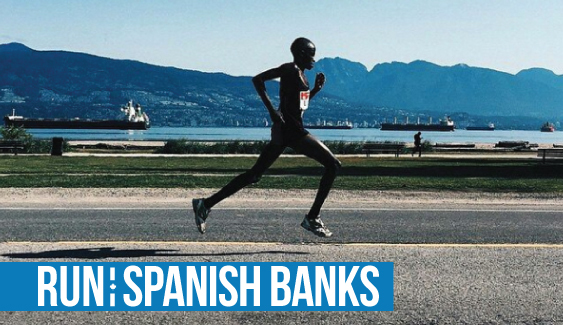 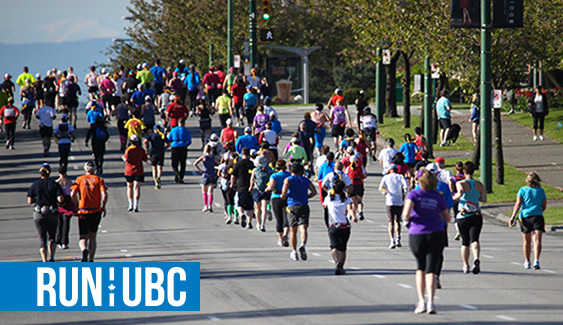 Community is at the heart of the non-profit Vancouver International Marathon Society. 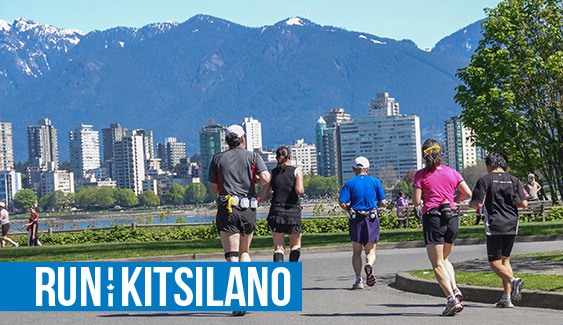 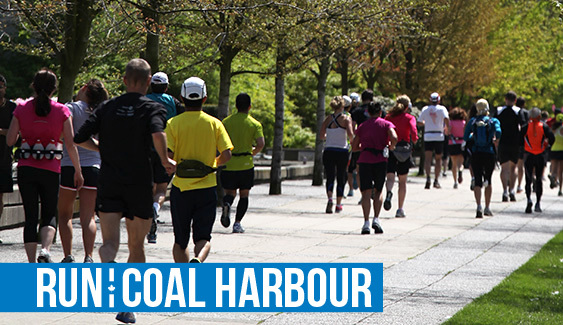 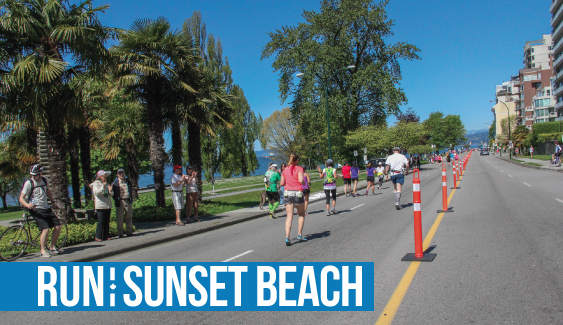 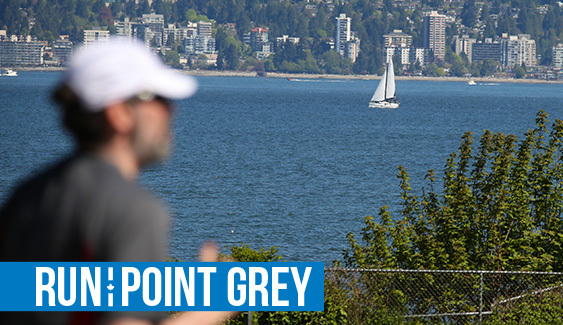 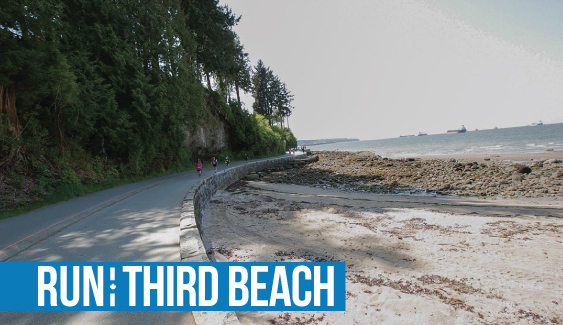 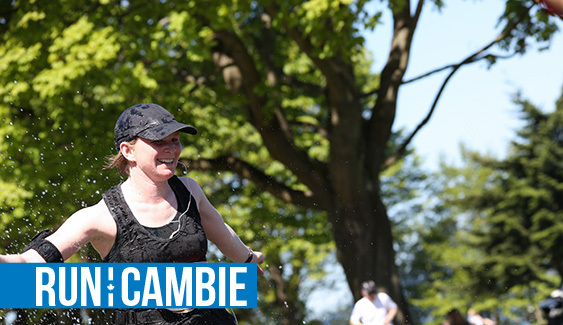 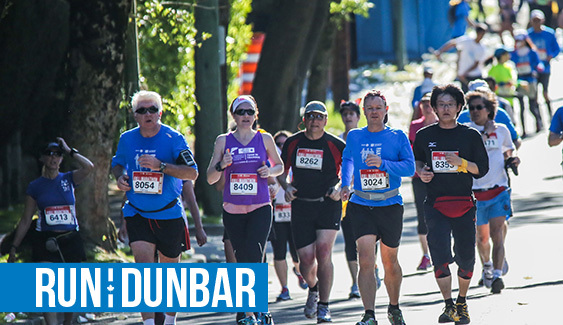 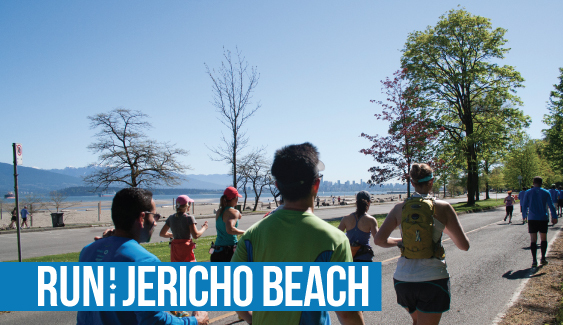 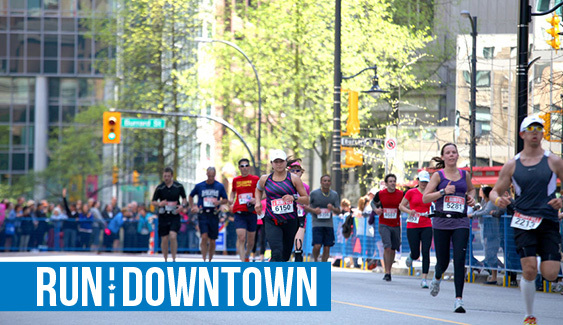 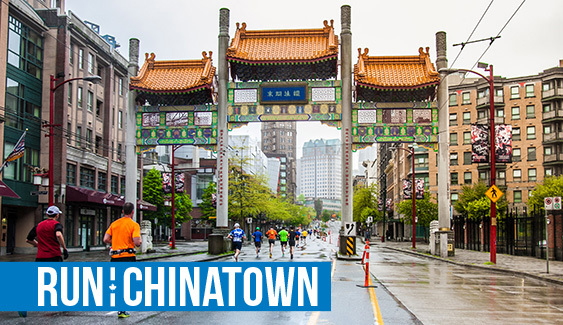 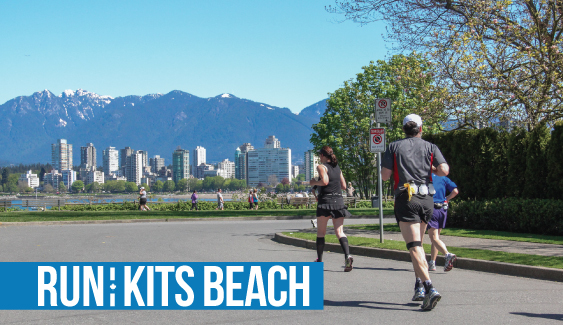 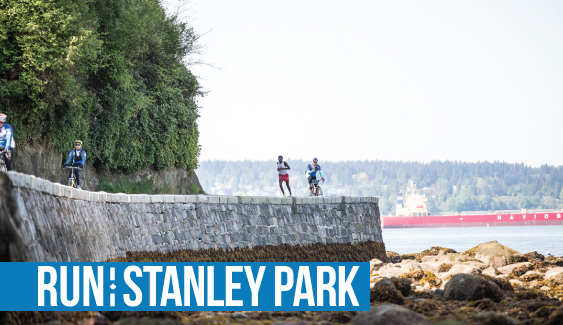 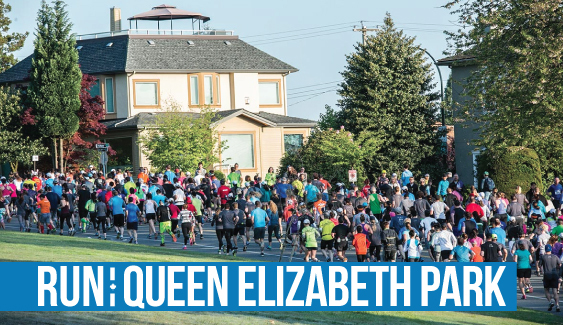 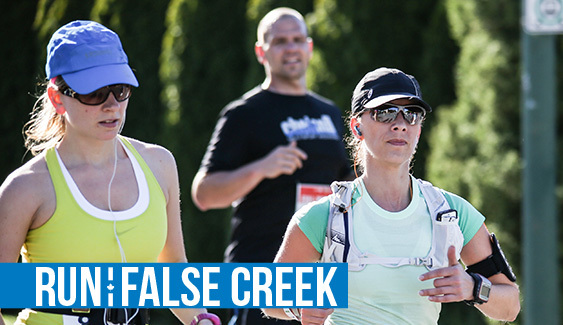 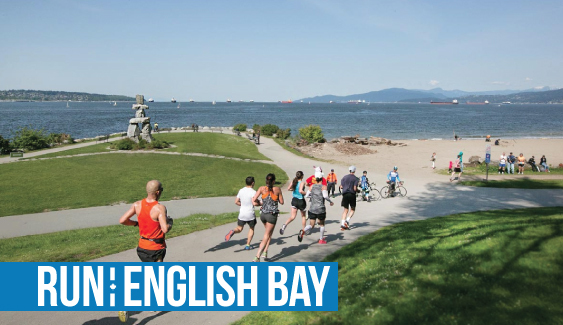 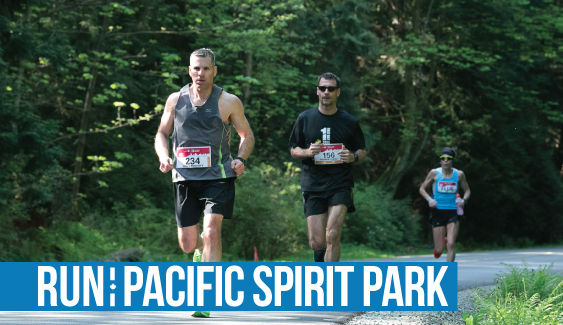 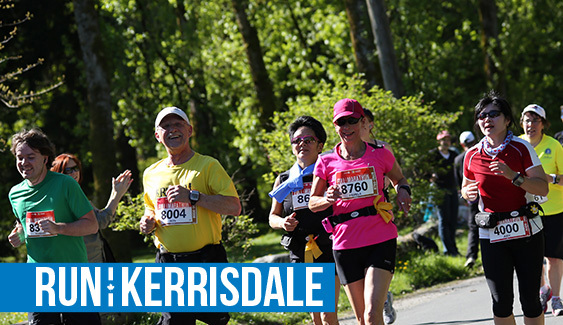 BMO Vancouver Marathon courses run through 12 Neighbourhoods, 6 Parks, 3 Beaches! 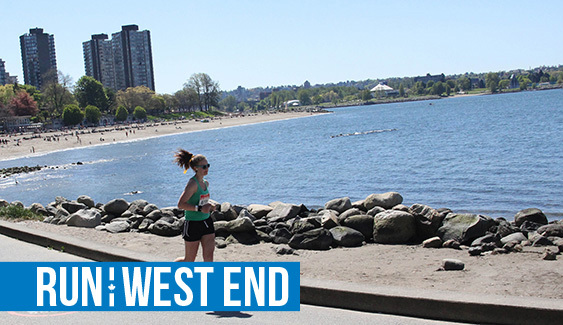 Check out the community pages below to learn more about each neighbourhood and join in. 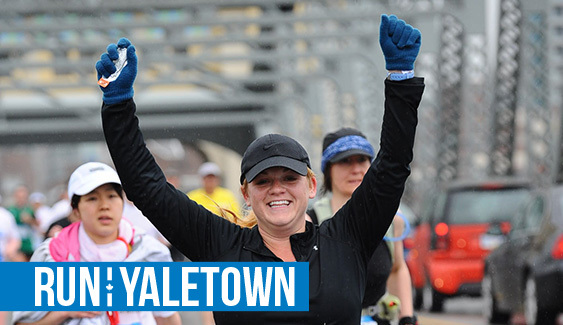 Run, cheer or volunteer with your neighbourhood!